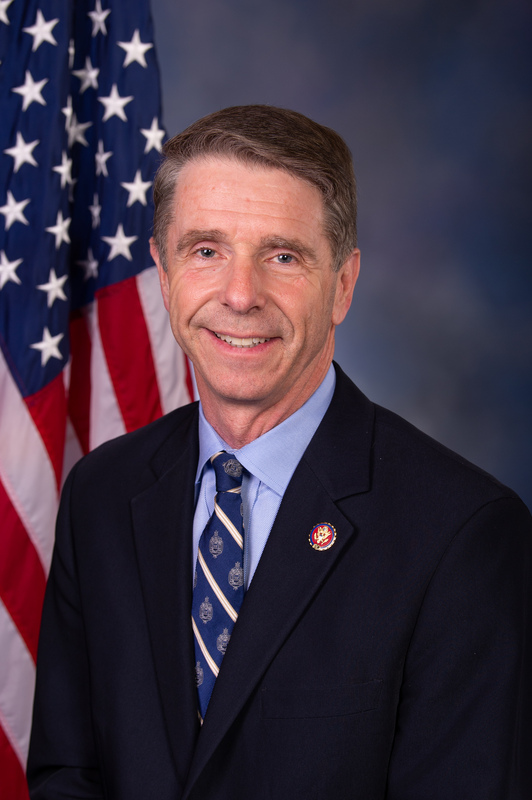 Rob Wittman was first elected to serve the First Congressional District of Virginia - America's First District - in December of 2007. He was re-elected for his sixth full term in the House of Representatives in November 2018. For more than 20 years, Rob has served in several levels of government, from Montross Town Council to United States Congress. Rob won his first campaign for public office in 1986 when he was elected to the Montross Town Council, where he served for 10 years, four of them as Mayor. In 1995, Rob was elected to the Westmoreland County Board of Supervisors and was elected its Chairman in 2003. In 2005, voters in the 99th Legislative District elected Rob to the Virginia House of Delegates, where he served until he was elected to the United States House of Representatives in 2007. In the U.S. Congress, Rob serves on the House Armed Services Committee and the Committee on Natural Resources, where he is well-positioned to represent the needs of Virginia's First District. He has quickly earned a reputation for being an advocate for our men and women in uniform and for being a champion of the Chesapeake Bay. On the Armed Services Committee, Rob serves as Ranking Member of the Seapower and Projection Forces Subcommittee. 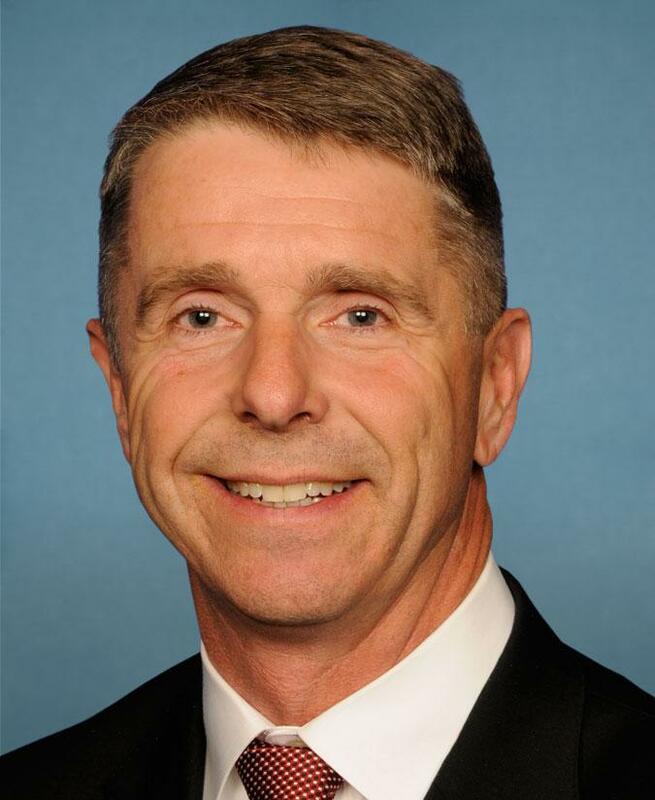 In addition, as Co-Chair of the Congressional Shipbuilding Caucus, he is a staunch advocate for a robust Naval fleet and a healthy domestic shipbuilding industry. Rob has served as Chairman of the U.S. Naval Academy's Board of Visitors since 2010. As a member of the House Committee on Natural Resources, Rob brings his professional expertise in water quality, fisheries, and other natural resource issues. He is a champion of the Chesapeake Bay -- for its environmental and economic attributes -- and has introduced legislation that will increase the accountability and effectiveness of cleaning up the Bay. He serves as co-chair of the Chesapeake Bay Watershed Caucus, which brings Bay issues into focus for Members of Congress. Prior to his election to Congress, Rob spent 26 years working in state government, most recently as Field Director for the Virginia Health Department's Division of Shellfish Sanitation. Earlier, he worked for many years as an environmental health specialist for local health departments in Virginia's Northern Neck and Middle Peninsula regions. He holds a Ph.D. in Public Policy and Administration from Virginia Commonwealth University, a Master of Public Health degree in Health Policy and Administration from the University of North Carolina, and a Bachelor of Science degree in Biology from Virginia Tech. Download Rob's official high-resolution photo.